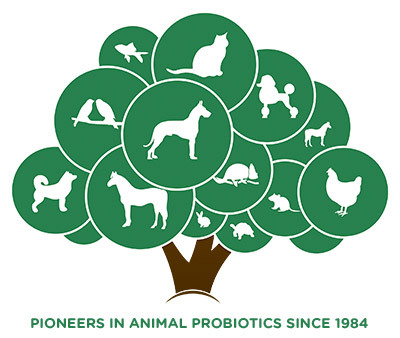 More than 30 years ago, Nature’s Farmacy was first-to-market with its ground-breaking organic, high-potency probiotics for dogs. Since then, our commitment to sustainability and ingredient integrity has set us apart in the competitive show dog community. Now you can treat your dog like a star with Nature’s Farmacy’s robust lines of the highest quality holistic animal supplements and wellness products in the world. Call us or contact us today for a free nutrition consultation, and find out why our customers trust Nature's Farmacy exclusively with their pets' wellness.